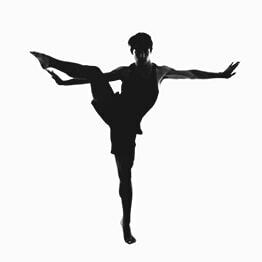 The Kane Scholarship program is designed for dancers who want to take an unlimited number of classes for a low monthly rate. 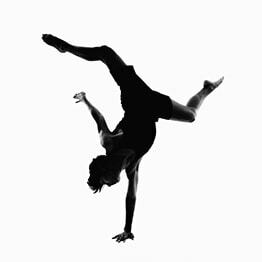 This programs helps expose dancers to new styles and develop them into well-rounded dancers. Dancers must audition for the scholarship program at the beginning of the dance year, usually in mid-August. 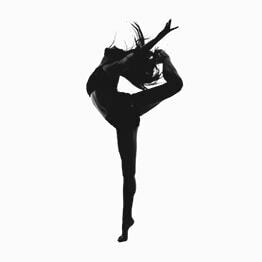 Dancers who make it through auditions are placed into groups according to their age and ability. If you're interested in learning more about the program, come down to our studio and talk to any member of our staff. 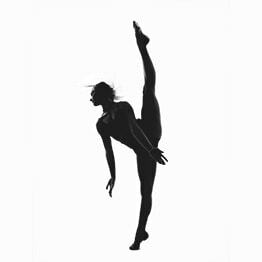 The scholarship program helps dancers gain experience through auditions and become confident with the process. Dancers are given an older or younger sister/brother to help learn from and mentor other dancers to help them develop and build friendships. Dancers in the scholarship program are in the opening number for our annual recital. The scholarship program puts on a free Christmas show for friends and families every year. They also have holiday parties throughout the year. We offer master classes and workshops throughout the year that are reserved for scholarship dancers. 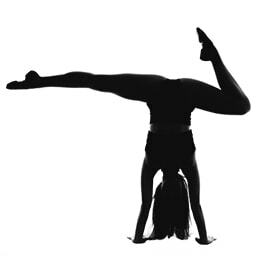 Scholarship dancers are well rounded by taking all styles of dance at a low monthly fee for unlimited classes.